I have just the one advance copy, and let me tell you, I could not be happier with it. Both of these are available for pre-order at the website of Uncivilized books. 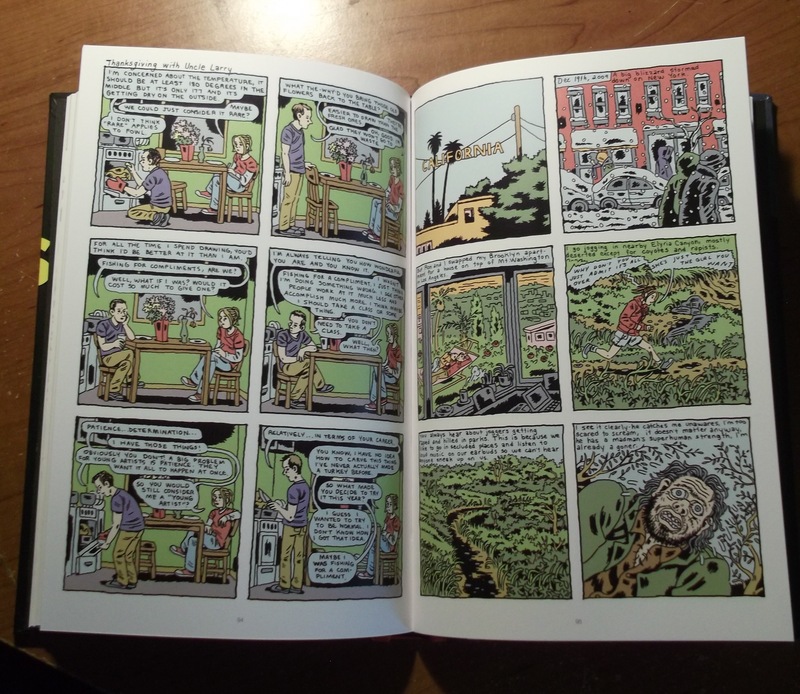 Also, I will be at the Chicago Alternative Comics Expo, (CAKE) June 16th & 17th to debut July Diary and (maybe, maybe, fingers crossed) some copies of The Voyeurs. 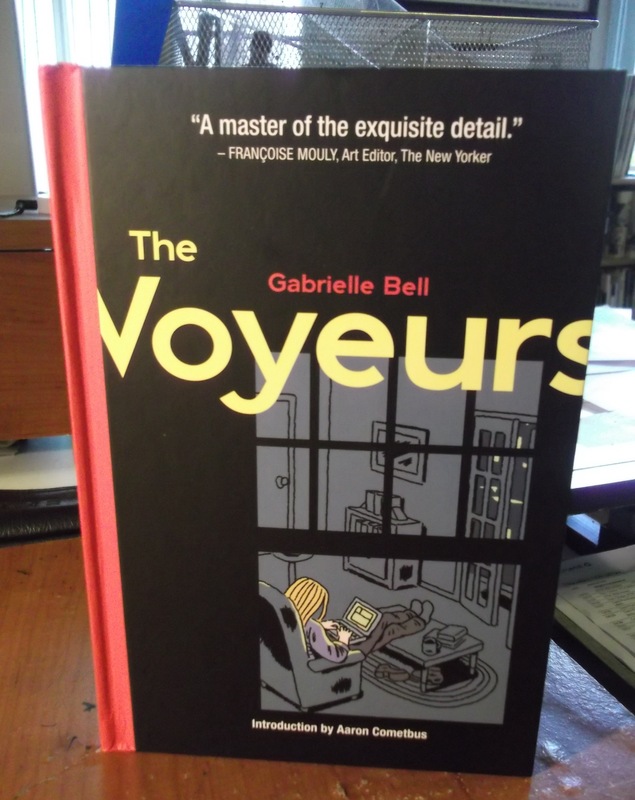 And here is a video about The Voyeurs and me. Check back soon for lots of upcoming events and the conclusion to my comic and more comics! So nice to hear! Thank you for spreading the word! Thank you! Very inspiring. Life as it is. What if there are 2 bears – ha! Ever since I saw ‘The Great Outdoors’ I’ve had bear nightmares. I usually feel like I’m living inside a pinball machine, except when I’m walking in the woods. 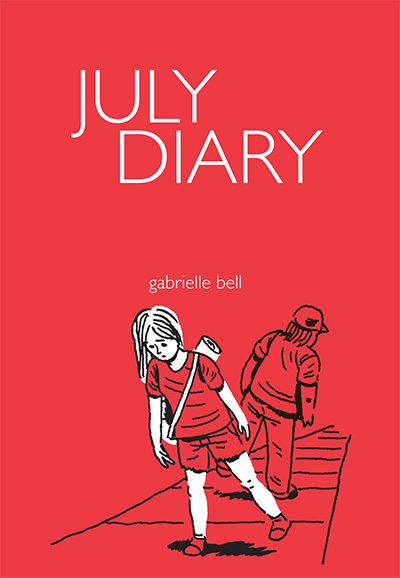 I’m putting in my order for The Voyeurs and the July Diary and I am looking forward to more and more. I love your work, it is wonderful.